The blessings flow freely on this episode, with music and poetry from Bobby Williams, music from Eric Rapp, Donny M, Glorify, Paul Gibbs, Jason Cork, Rich Jeffes, and Jerry Duncan. Our “Consider This” devotional series by Ted Brennan continues with “Gone”, and Ron Hutchcraft brings us “A Word With You”. 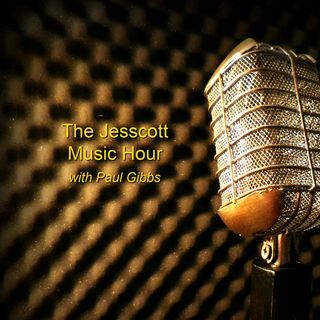 All here on The Jesscott Music Hour! NoteSpire Music Radio. An inspirational Internet radio station featuring Music from Independent Christian Artists, with other Inspirational and devotional features including InTouch, Ron Hutchcraft, Proverbs 31 Ministries, Speak The Word, and more! A service of NoteSpire Music LLC.